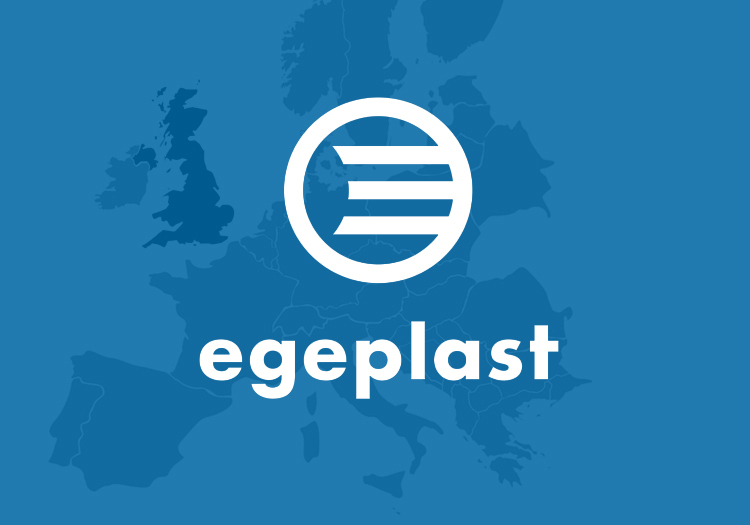 egeplast UK Ltd will start production in April 2019 at the Westwood facility near Doncaster. This will enable Westwood to offer more flexible and improved lead-times on delivering a broad product portfolio including Polyethylene Pressure Pipe in Coils and the SLA Barrier Pipe System. Furthermore, the combination of Westwood’s fabrication and fittings solutions together with high quality egeplast pipe brings a strong partnership to supply the Utility, Civil, Construction and Infrastructure Sectors. The introduction of UK production will also contribute to a reduction of our carbon footprint, secure jobs in the local area and reduce potential risks in the event of potential transport issues arising from the Brexit process.